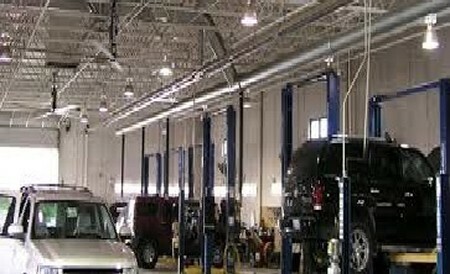 The Cleaning and Automotive Industries are similar in many ways. They both rely on creating a good first impression for the customer as that is the lasting impression that they will have. It all begins with the quality of our associates that form and deliver that high quality of customer service. 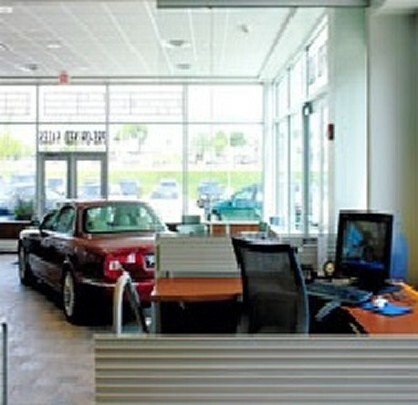 Our cleaning team is armed with extensive training and experience in all facets of dealership cleaning, which includes the service bays, parts, windows, showrooms, offices, rest rooms, customer wait areas and providing specialized floor care. All of which is designed to provide a positive first impression not only for the first time customer, but also for your employees to help form a positive work environment. We use innovative cleaning techniques and are always working to upgrade and improve our systems. 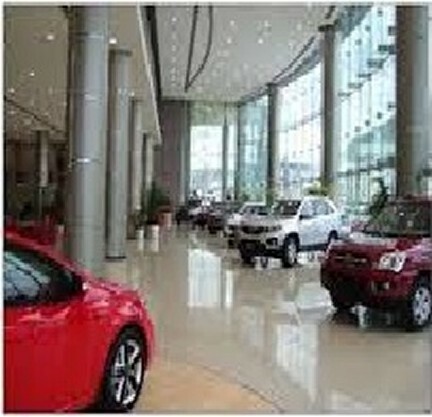 As it pertains to auto dealerships, no other commercial cleaning company in the South Florida area has the experience and know-how that we do. We’ll consistently keep your dealership looking impeccable, allowing your customers to feel comfortable while working with you. While dependability isn’t a hallmark of many of the companies in our industry, it is the centerpiece of everything we do at Pro Service Cleaning. For decades we have provided commercial cleaning services for businesses in a variety of different industries. No matter the type of business, or the size and scope of the office or facility, Pro Service Cleaning brings the same commitment to excellence to every job. Our commitment is shown in the series of checks and balances we employ to make certain that the services you pay for are carried out in exemplary fashion each time. You can count on us for a job done right, and for a dealership customers and employees alike will enjoy spending time in.. 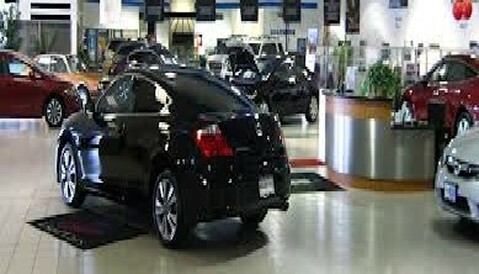 It would be a pity to lose your customer because your dealership looks dirty. Pro Service Cleaning, knows how to make your facility sparkle. Increase your sales with our help. Call Pro Service Cleaning today and start selling more cars.